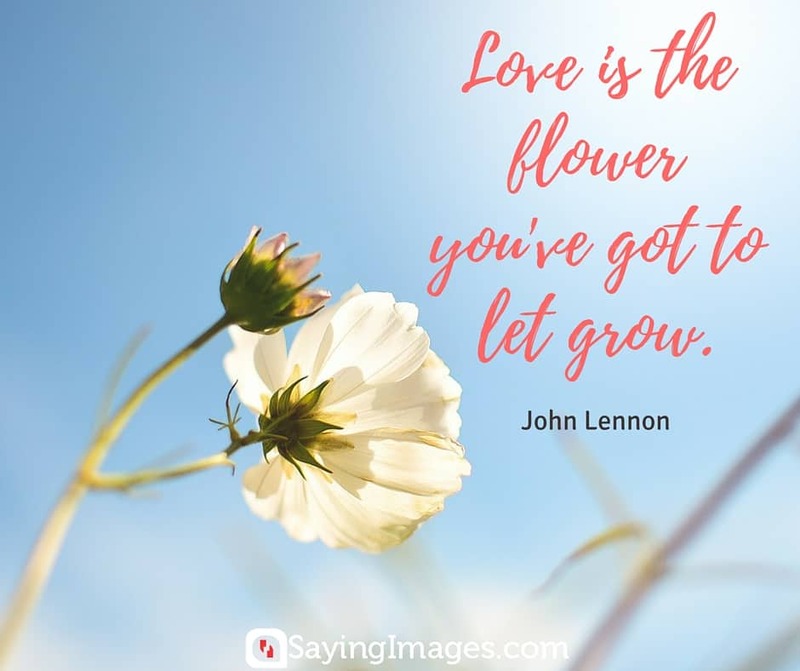 Check out these awesomely beautiful flower quotes with pictures. Just like real blooms, flower quotes can add a splash of warmth and color to an otherwise dreary day. They can lift your spirits and bring happiness. Enjoy these memorable quotes with beautiful pinnable images that we created especially for you. Even the prettiest flower will die one day. It’s nature’s way of teaching us that nothing lasts forever. If you have friends or family who can do with a colorful dose of warmth and love, share these flower quotes with them today!